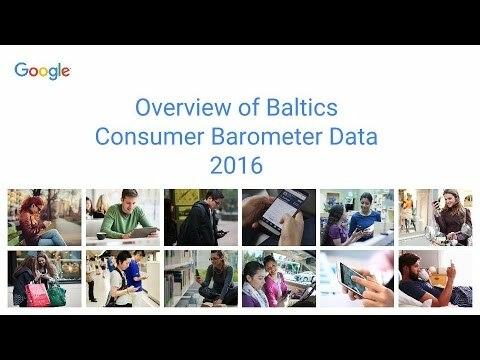 Inside AdWords Latvia emuāra izveides pamatā bija ideja sniegt tev relevantu informāciju, tamdēļ aicinājām tevi stāstīt mums par sev interesējošām tēmām. Viens no lūgumiem, kuru saņēmām, bija iekļaut informāciju par citiem Google jaunumiem, kas var būt sevišķi interesanta uzņēmumiem. 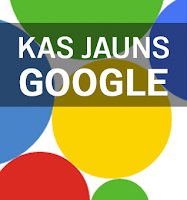 Mums ir prieks paziņot, ka mēs sākam jaunu iknedēļas rakstu sēriju Kas jauns Google? Vēlies būt informēts par Google jaunumiem, kas sniedzas tālāk par AdWords, taču kas aizvien var būt interesanti tavam uzņēmumam? Šeit ir daži no stāstiem, kas tika publicēti oficiālajos Google emuāros pagājušajā nedēļā. Zemākminētās saites ved uz rakstiem angļu valodā no Google globālajiem emuāriem. In December we launched Google Currents, an app for Android and iOS devices that lets you explore online magazines and other content with the swipe of a finger. After the U.S. launch, the top features readers requested were to make the app available internationally and to allow content to sync quickly. We’ve heard you, and today we’re making Google Currents 1.1 available around the world. It's a tricky balancing act being an AdSense publisher because once you start seeing your earnings increase, there's a natural desire to shift your attention to your revenue. The problem with focusing on your revenue is that you're taking attention away from producing the most useful content for your readers. And without readers, you have no audience to run ads for in the first place. Phishing is a type of social engineering that can also be targeted towards businesses. We recommend you educate yourself and your employees to safeguard against this threat. This Google Maps API implementation really speaks to the versatility of the API and breadth of the Google Maps API developer ecosystem! From small personal projects to exciting start-ups and high-performance cars, the Google Maps API can be used by everyone. Google Forms, Fusion Tables, and Apps Script make both data collection and analysis super simple! More than 170 million people have upgraded to Google+, enjoying new ways to share in Search, Gmail, YouTube and lots of other places. It's still early days, and there’s plenty left to do, but we're more excited than ever to build a seamless social experience, all across Google.